Weekly Photo Challenge Names When I moved to Northern California I too was amazed by how everything was named for what it was. Park-n-shop or Pick-n-Pack and anything Casa De or my favorite House of Barstools and Dinettes. Here we have too older Berkeley buildings with obvious names I photographed for a Berkeley History Project. This entry was posted in Gardening, Nature, Photography, Visions, Weekly Photo Challange and tagged Architecture, Photography, weekly photo challenge. Bookmark the permalink. 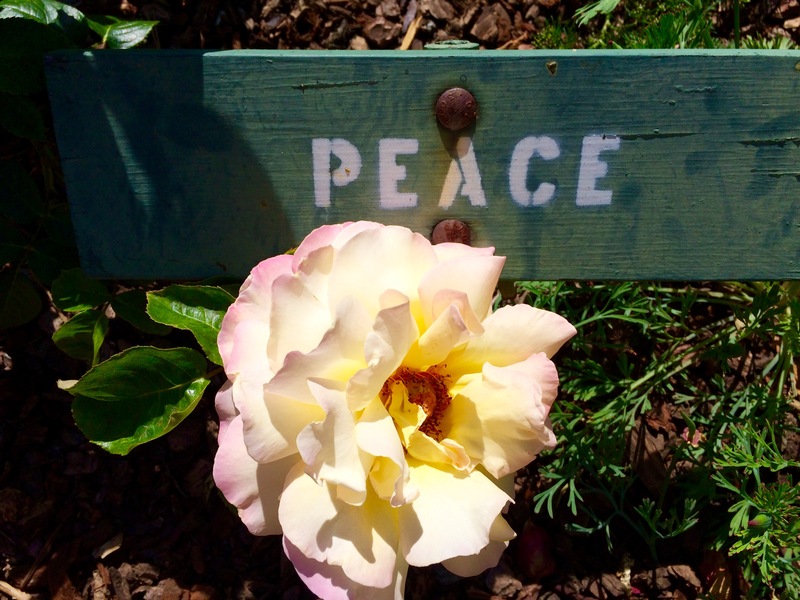 Love your photo of the flower and the peace label. Nice choices for the challenge, Carol. 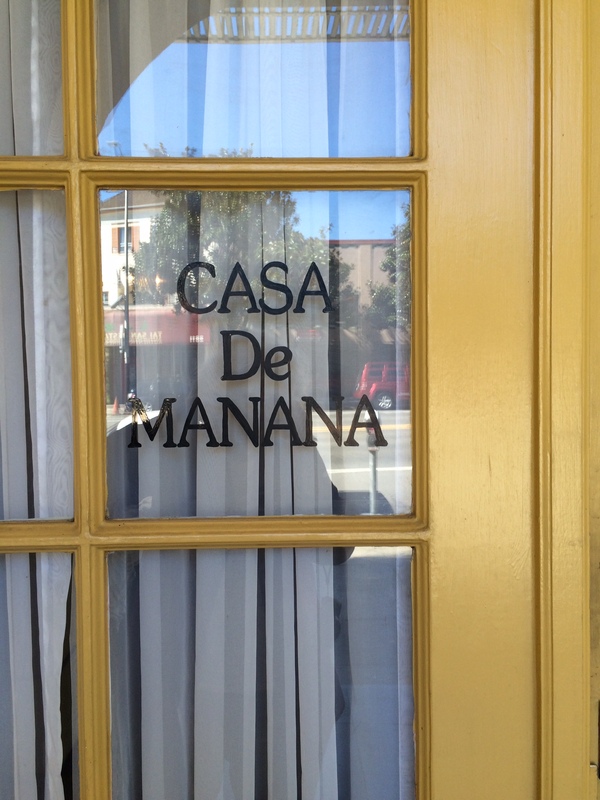 Does a psychic reside at Casa De Mañana? A psych, wouldn’t that be fun. 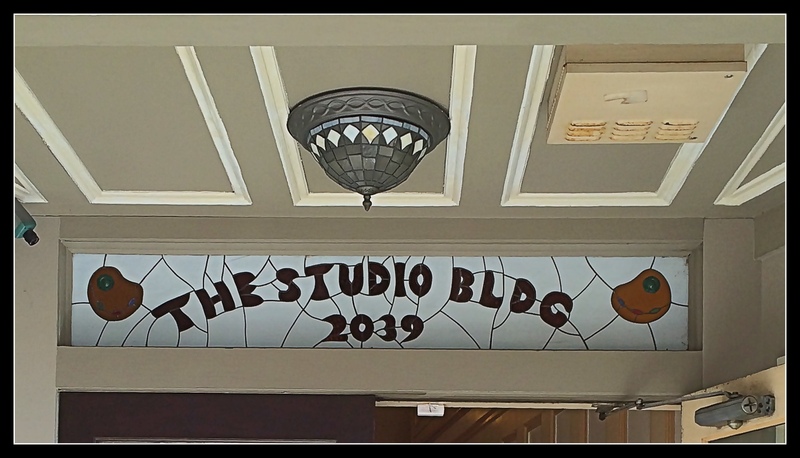 It’s a beautiful resident hotel on Telegraphic.